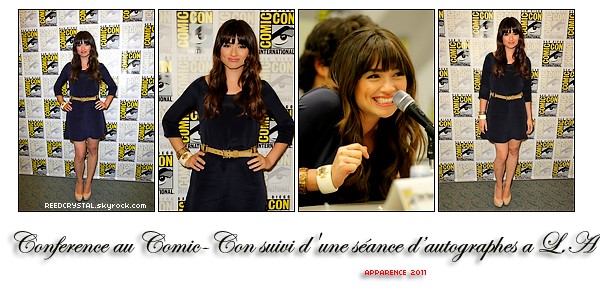 ReedCrystal - Your one and only source about Crystal Reed. Your one and only source about Crystal Reed. genial !!! c moi jenn !!! !